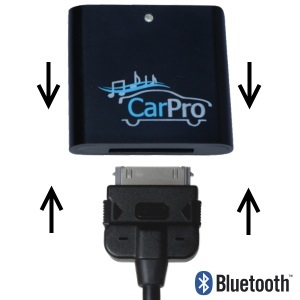 CoolStream has several models of the CarPro, each with its own unique software to work with your car or motorcycle manufacturer. Use the dropdown menu to select your car manufacturer so that we can find the appropriate CarPro for you. 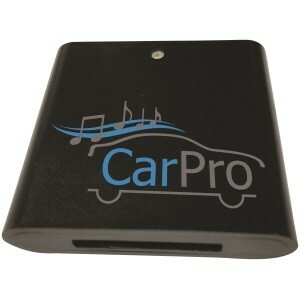 These cars require the addition of the DockStubz adapter from Cable Jive. Please see the FAQ for the Infiniti 2008 G37 for instructions and images. 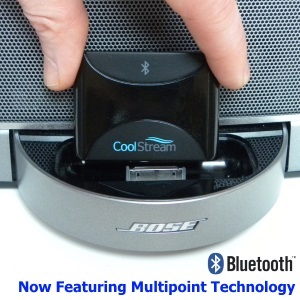 All CoolStream Product FAQ’s are provided to assist our customers who may have questions regarding our products. At CoolStream, we strive for 100% Customer satisfaction. 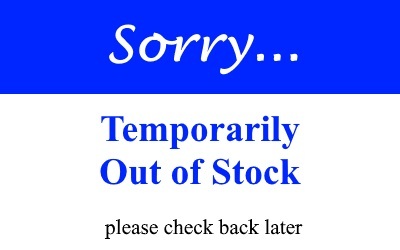 If you did not find the answer needed, please use the Contact Form and we will reply.